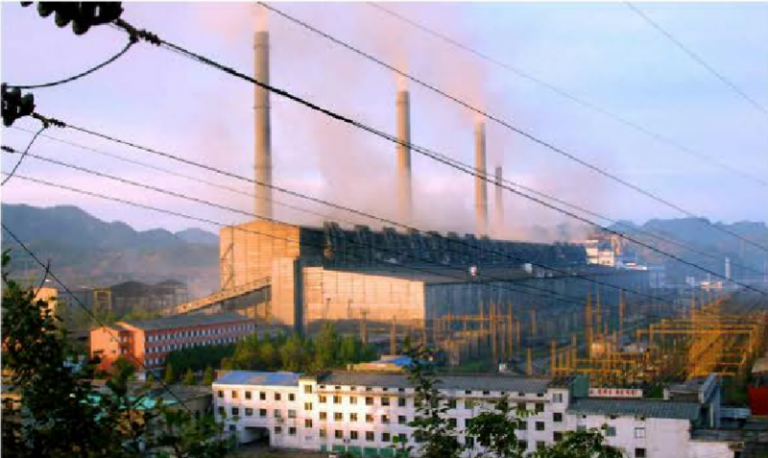 State-run enterprises, one of the key elements in nationalized production strategies emphasized in socialist societies, are eroding in North Korea as de facto private investors take over. “It’s trendy among the wealthy to start their own enterprises. Here in South Pyongan Province, salaries at privately-run factories are around 100 USD and rice is provided. 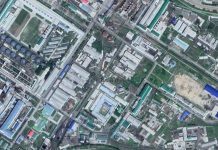 A lot of workers are trying to leave the state-run factories to get jobs at these places,” a source in that region told Daily NK. Many state-run enterprises lack the resources to maintain production and have suspended operations, but workers are still required to show up for work or pay a fee not to. 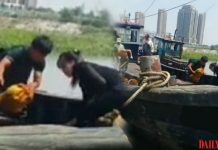 Coupled with the additional burden of mandatory material support contributions for construction projects, like the Wonsan-Kalma marine tourist zone and the Samjiyon international tourist zone, employment by the state becomes a very unattractive proposal. 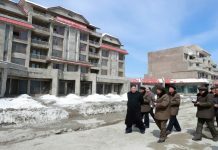 The average compensation for a worker at a state-run enterprise in North Korea is 2,000-3,000 KPW and 6,000-10,000 KPW for teachers and civil servants. “Privately-run enterprises really began proliferating from 2016. More recently, you’re seeing the type of businesses diversify, like car washes, gas stations, and clothing manufacturing,” a source in North Pyongan Province said. A 2016 paper by Yang Moon Soo and Yoon In Joo entitled ‘De Facto Privatization of North Korean Enterprises: A Quantitative Approach on Level and Trend’ states that factories tied to the service industry are spreading the fastest. Their research revealed that from 2013-2015, over 50% of private businesses in North Korea were in the services sector and 20% in manufacturing. As establishing a private business is still technically forbidden under North Korean law, investors like the entrepreneurial donju class collude with state-run enterprise officials. Private operations are typically masked within an approved official organization–namely one that holds the rights to establish an enterprise as codified in North Korean law. Chronic materials shortages in the early 2000s saw the beginning of this practice, with officials struggling to keep up operational funding, contributions to the government, and their own livelihoods. Under pressure for “self-reliance” and “regeneration through one’s own efforts,” many turned to the donju, North Korea’s emerging entrepreneurial class. “Cadres who do business outside of official operations to improve their employee’s lives, even if it’s enough to just provide them with enough rice, command a lot of respect. Workers don’t get led around by the nose anymore. If there’s no compensation, they won’t do their work,” a separate source in South Pyongan Province reported. “If you’ve got skill and money, the government doesn’t interfere,” a separate source in North Pyongan Province added.